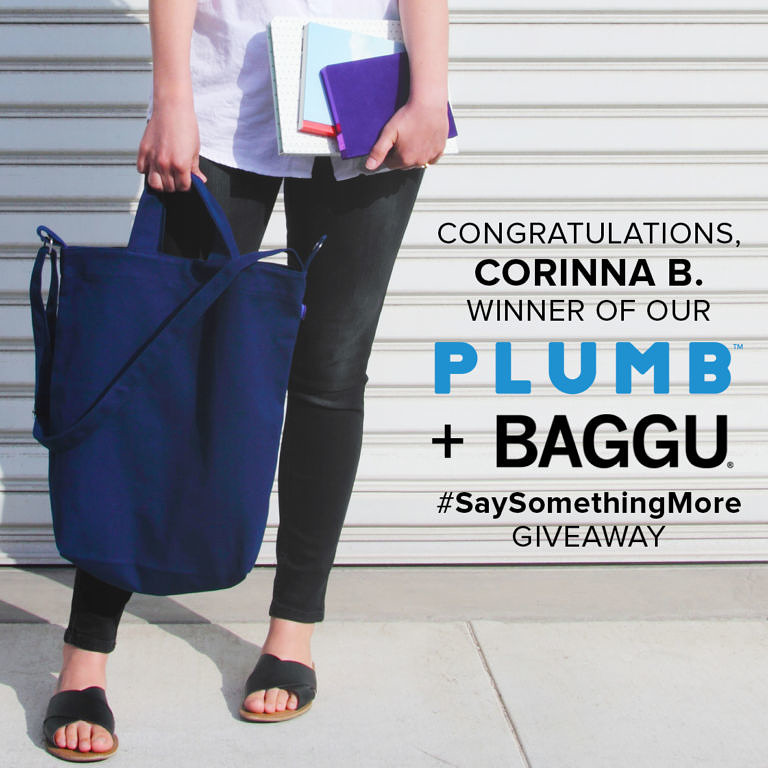 Congratulations to the winner of our #SaySomethingMore Giveaway: Corinna B.! 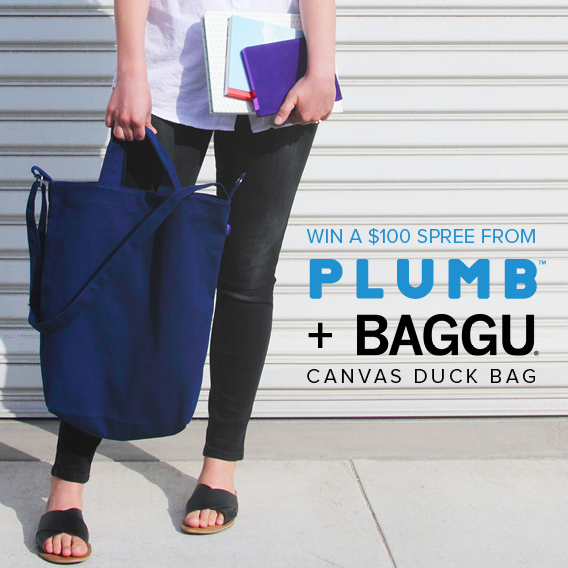 Win a $100 Spree From Plumb Notebooks + Baggu Canvas Duck Bag! 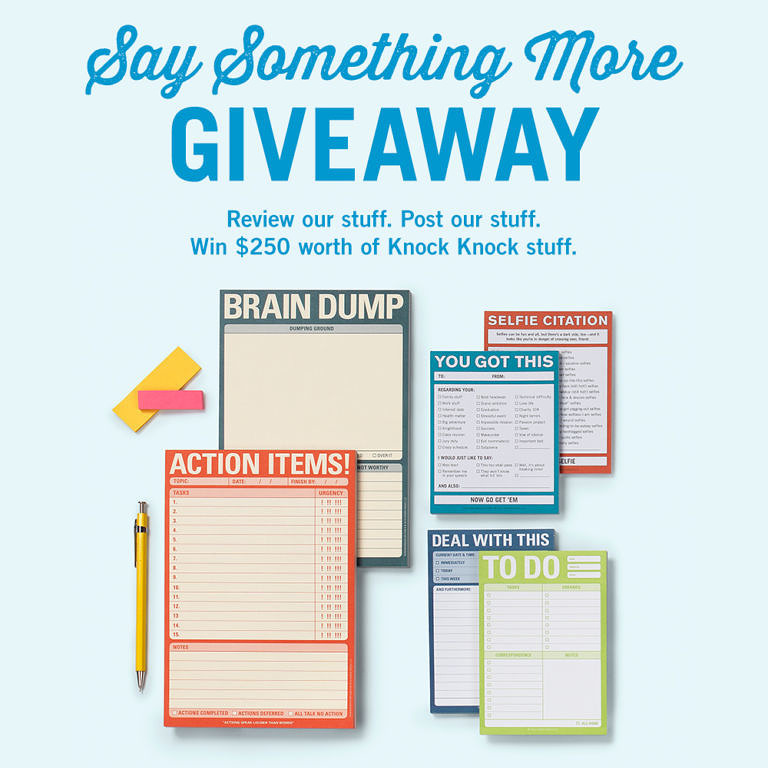 Enter the #SaySomethingMore Giveaway for your chance to win a $100 shopping spree at plumbnotebooks.com, plus a BAGGU Canvas Duck Bag!